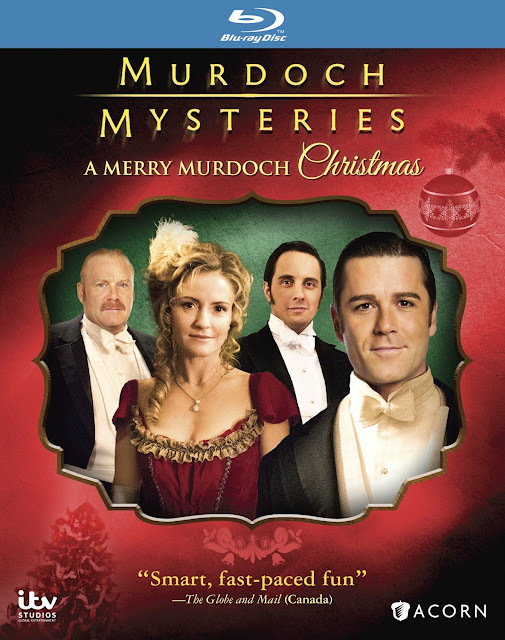 It’s Christmastime in turn-of-the-century Toronto, and Detective William Murdoch (Yannick Bisson) and his team have a murder to solve. At a charity gala for sick children, Murdoch and Dr. Ogden (Hélène Joy, Durham County) find the host, dressed as Santa Claus, dead from a broken neck. To make matters worse, all the presents that were collected for the children have been stolen. When witnesses report hearing a wild animal near the scene, Inspector Brackenreid (Thomas Craig, Coronation Street) suspects the legendary creature Krampus. Meanwhile, Constable Crabtree (Jonny Harris, Still Standing) worries he’ll have nowhere to spend the holidays. Can Murdoch and the rest of Station House No. 4 catch the murderer in time to save Christmas? Silver Spring, MD — Garnering more than two dozen Gemini® nominations and the sole 2016 ‘Fan’s Choice Award’ at the Canadian Screen Awards for Yannick Bisson, Murdoch Mysteries: A Merry Murdoch Christmas makes its DVD/Blu-ray debut on October 4, 2016 from Acorn, an RLJ Entertainment, Inc. (NASDAQ: RLJE) brand. 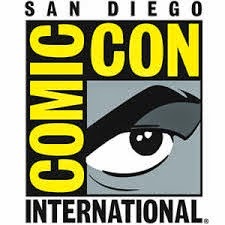 Set in Toronto at the dawn of the 20th century, Murdoch Mysteries explores the intriguing world of William Murdoch (Yannick Bisson), a methodical and dashing detective who pioneers innovative forensic techniques to solve some of the city's most gruesome murders. In this feature-length Christmas special, Murdoch and the team investigate when the host of a Christmas charity gala for sick children is killed, and all the presents he was going to give away are stolen. 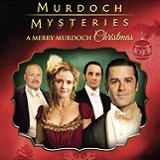 The DVD and Blu-ray Single also include bonus Making Murdoch: A Merry Murdoch Christmas ($24.99 each, AcornOnline.com). Inspired by Maureen Jennings’ novels, Murdoch Mysteries airs on the CBC in Canada and in the U.S. on Acorn TV and as The Artful Detective on Ovation. The special Christmas episode guest stars Ed Asner (Up, The Mary Tyler Moore Show), Brendan Coyle (Downton Abbey) and Kelly Rowan (The O.C.) and made its U.S. Premiere on Acorn TV, the premier streaming service for world-class television from Britain and beyond, in July 2016.